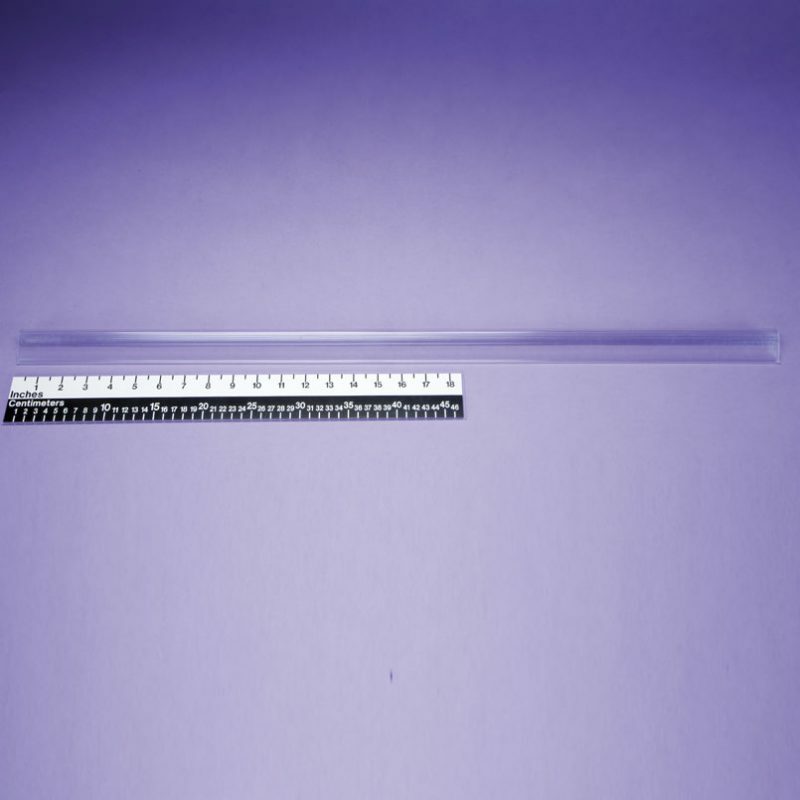 Identify supplies easily with Clear Label Holders, which are specifically designed for use with wire baskets. Fits Hanging Wire Baskets (18341 and 18343). Baskets are sold separately.